DMW Boss, Davido on Wednesday night at his 30 Billion Concert reconciled the Mo’Hits crew, one of Nigeria’s most favourite boy band. Davido has earlier stated that he is going to present a surprise at the event. 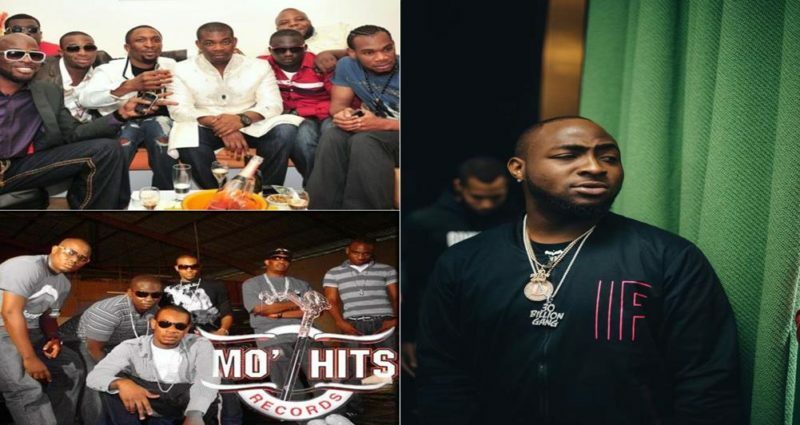 The Mo’Hits crew comprising of Don Jazzy; the Entertainer, D’Banj; vocal powerhouse, Wande Coal; as well as Dr Sid, K-Switch, Ikechukwu and D’Prince splited in 2012 over several internal disagreements. This will be the 1st time they will be reunited ever since their split 5 years ago. As claimed by Davido, he said it took him 2 months of serious effort for this to happen.